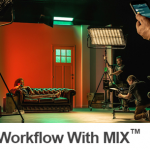 HomeUncategorizedCine Equipment delivers the Alexa LF to our first satisfied customer! 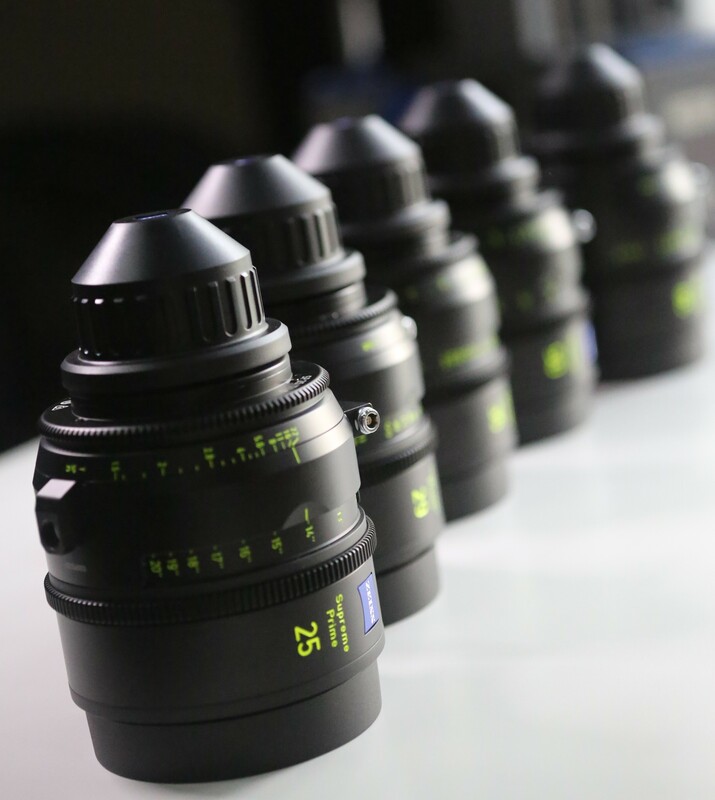 Carl Zeiss Supreme Primes officially released! 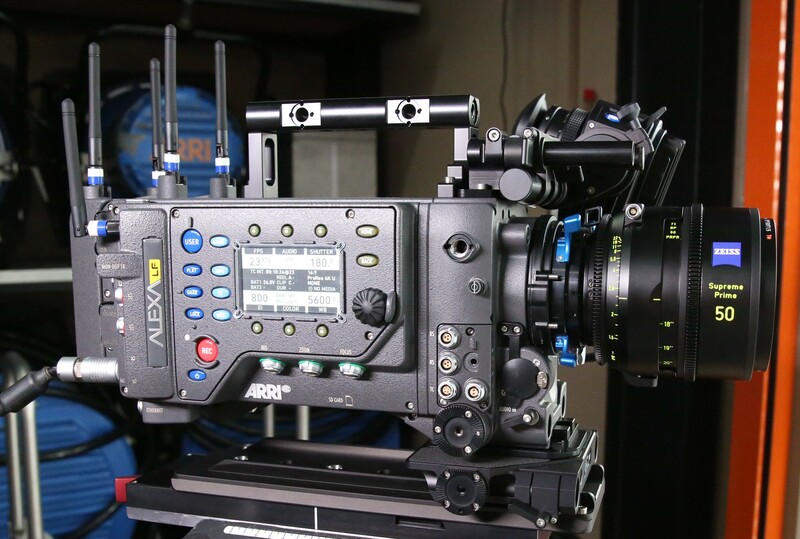 Cine Equipment delivers the Alexa LF to our first satisfied customer! 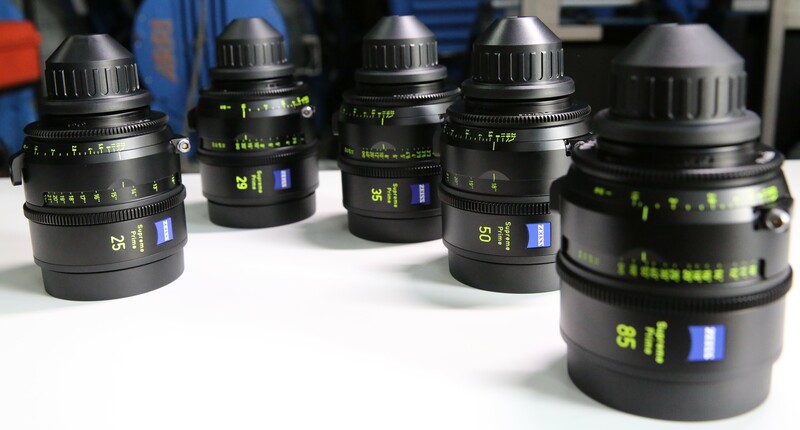 Carl Zeiss Supreme Primes officially released! 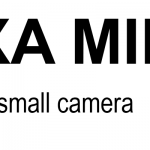 We have successfully delivered the Alexa LF to our first satisfied customer! 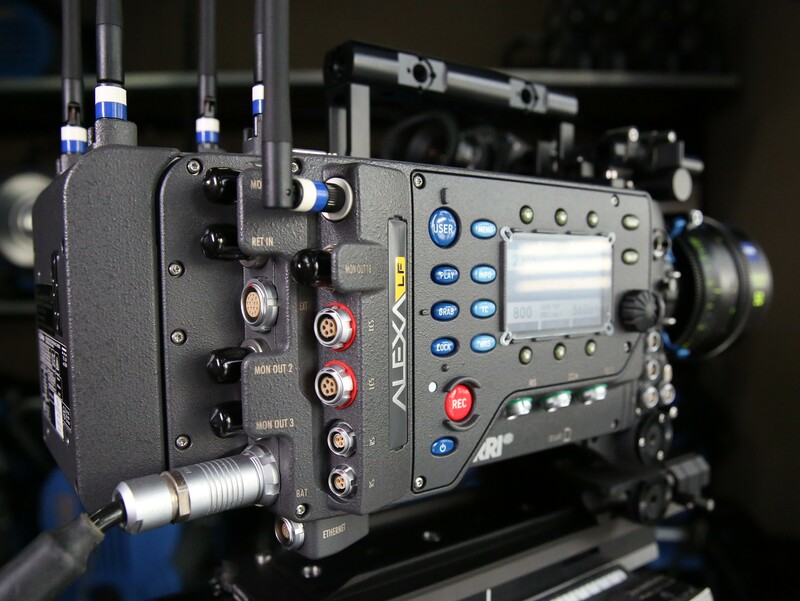 Shown below are pictures of the Alexa LF as well as the latest Supreme Primes from Carl Zeiss! 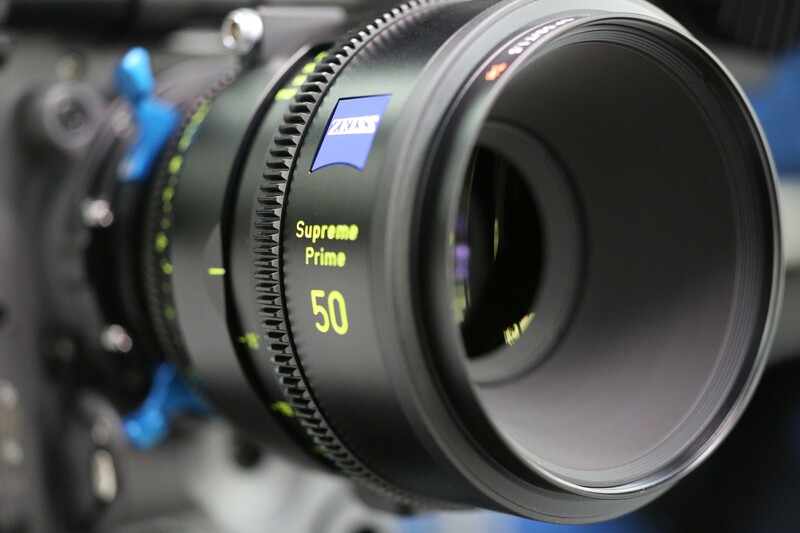 The Supreme Primes are fully compatible with the new large format cameras such as the Alexa LF and RED monstro.